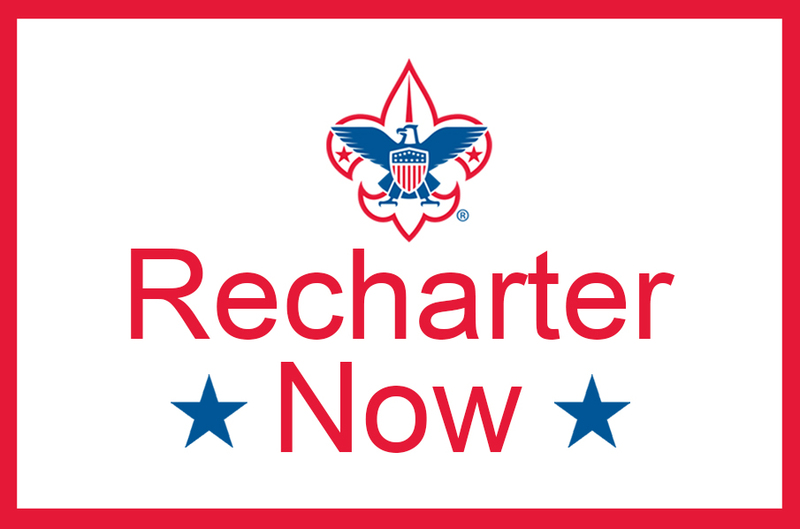 Please complete the 2019 Troop 35 Due form online and submit it to the Troop Committee. Health forms and dues payment should be turned in at a Troop meeting by December 4. Please make dues checks payable to Troop 35.